 Samuel, Pru's best bud and tutor in all things magical. For Angelo and Samuel, it was loathe at first sight.  And then there's Daniel, the bad boy with wicked talent -- who also happensto be the great-great-great-great-grandson of Pru's nemesis, Agatha herself. 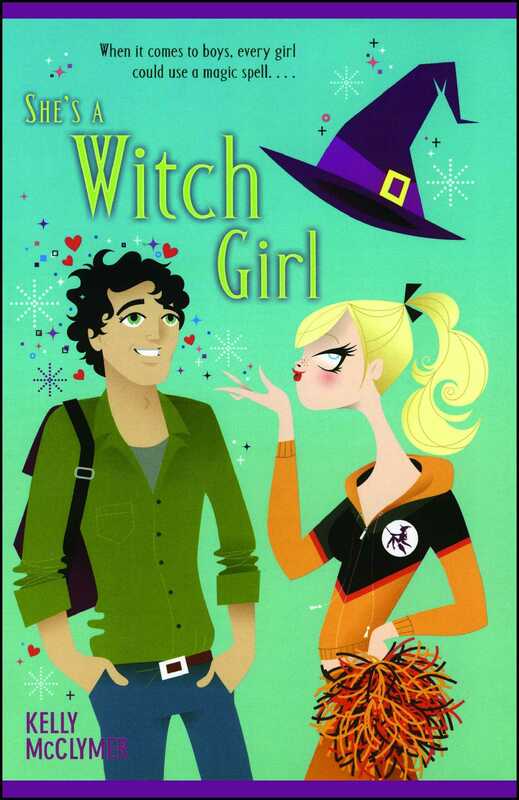 With all this boy drama, it's all Pru can do to prep for the national cheerleading competition -- the one that will bring her broomstick-to- spirit-stick with her former squad AND her boy-stealing ex-BFF. Writing has been Kelly's passion since her sixth grade essay on how to not bake bread earned her an A plus. After cleaning up the bread dough that oozed on to the floor, she gave up bread making for good and turned to writing as a creative outlet. 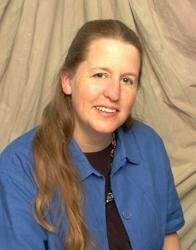 A graduate of the University of Delaware (English major, of course) she spends her days writing and teaching writing. Look for her next book, The Salem Witch Tryouts, from Simon Pulse in Fall 2006.